Each year, we hold a one-day conference to discuss European wind's biggest questions - featuring the industry's most interesting speakers. Our next European event will be on the 3rd November - for details and to find out more about past events, visit our conference site. Am I eligible for a ticket? If you’re already a gold, silver or corporate member, then yes. All you need to do is register to reserve your place. We do also have a limited number of tickets available to non-members, including early bird discounted tickets until the end of July. Click here to register. What happens if I sign up but then I can’t make it? Don’t worry – we can easily transfer your ticket to a colleague or client. Let us know the name and email address of the person you’d like to transfer your ticket to, by emailing events@awordaboutwind.com, and we’ll do the rest. Financing Wind attracts senior professionals from across all areas of the wind industry – financiers, tech specialists and owner-operators – but has a special focus on the financial side. We limit tickets to 200-300, which means that it’s a much more selective event than major trade shows. It also means you’ll be meeting useful contacts in a focussed environment, perfect for relationship-building. What else is included in the ticket price? If you’re not yet a member of A Word About Wind, by purchasing a ticket you’ll also have access to the benefits of an A Word About Wind membership for the whole year. You can come along to our quarterly networking drinks in both London and New York, and attend our New York conference too. Plus, we send our members 150 intelligence briefings a year, as well as special reports such as the Top 100 Power People and the North American Power List. As Matt Smith, Sales Manager at ZephIR Lidar, said at our 2017 conference: “This event alone is worth the membership.” But we think you’ll enjoy the other benefits of membership too! Are there group deals in case I want to bring colleagues? There are a couple of options if you’d like to bring colleagues. Our gold membership package provides five passes for each of our conferences and networking events in New York and London. 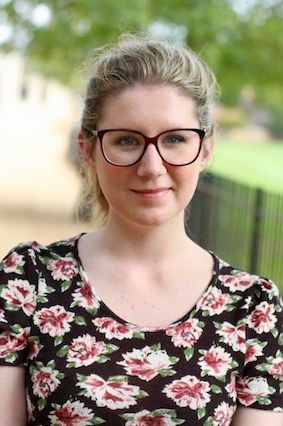 If you’d like even more colleagues to be able to join, you can access an unlimited number of tickets by signing up for a corporate membership. These packages have a higher up-front cost than simply purchasing a one-off ticket, but offer great value if your company would benefit from sending multiple people. You can view a comparison chart of all our membership options here. To get a sense of what topics we choose, you can download the full agenda from our 2018 conference. We'll be announcing our 2019 agenda shortly. We’ll be at the Crystal, London E16 1GB, on 3rd November 2019. 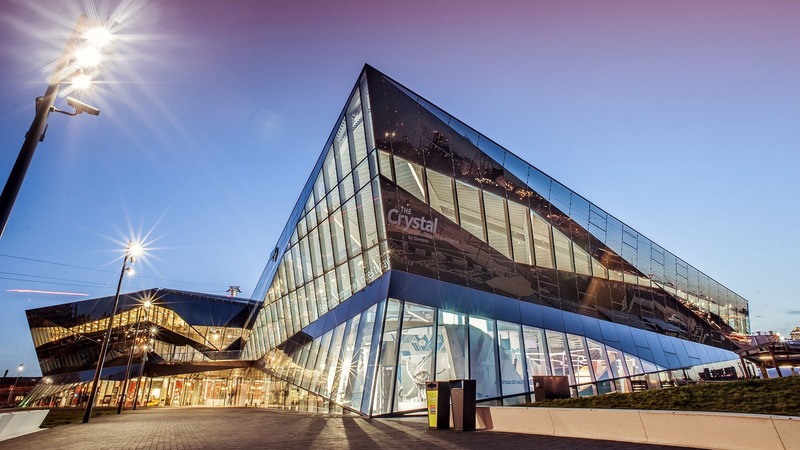 The Crystal is one of the world’s most sustainable buildings: it’s an all-electric building, using solar power and a ground source heat pump to generate its own energy, as well as state-of-the-art technologies such as rainwater harvesting to increase efficiency. We’re looking forward to hosting the conference in such a unique venue.